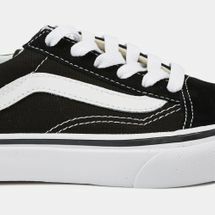 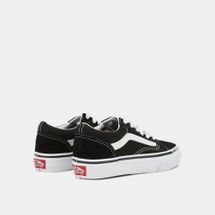 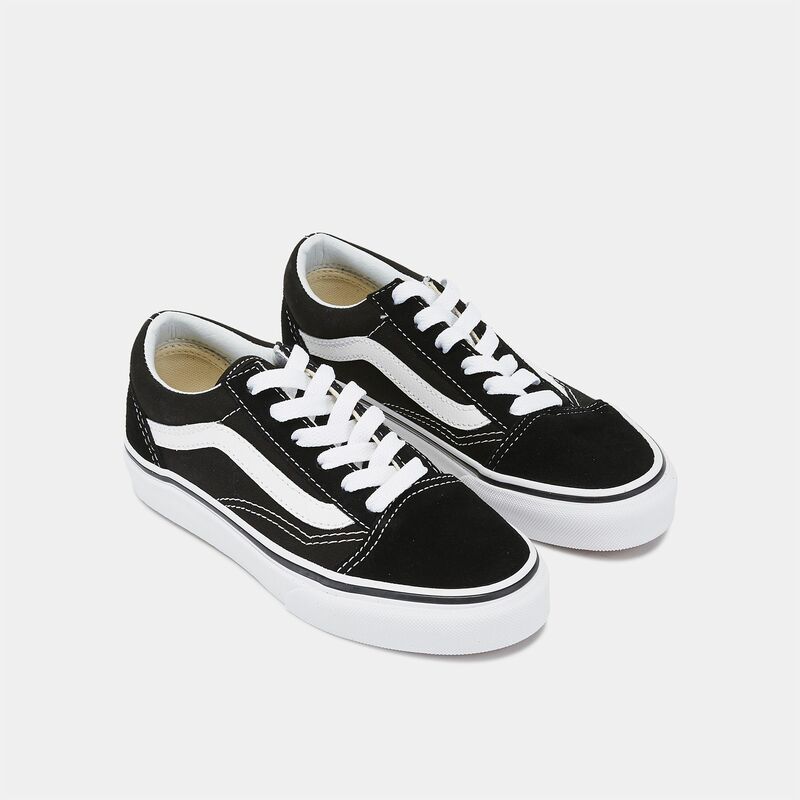 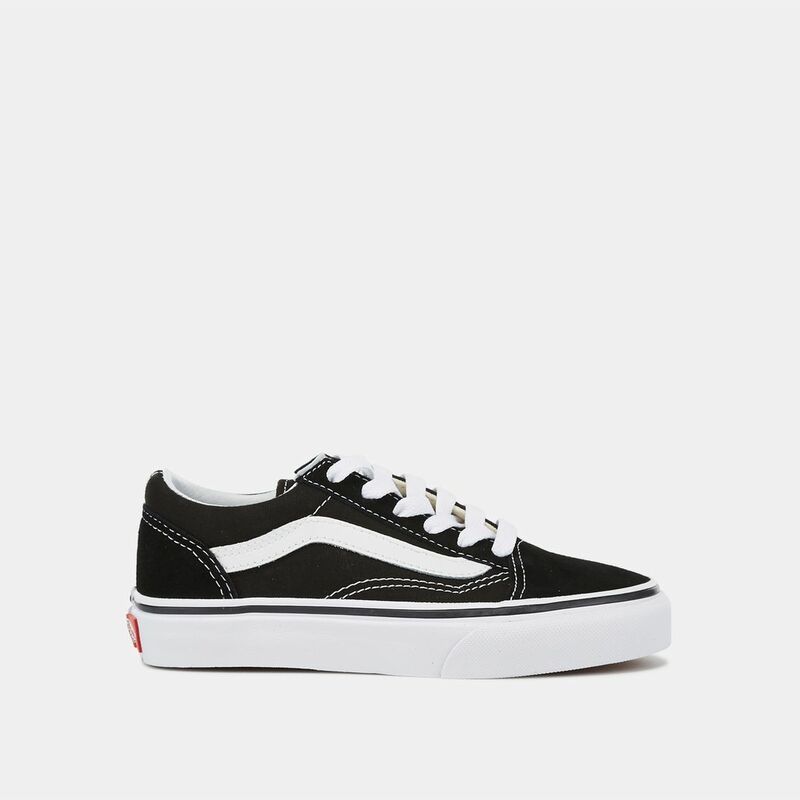 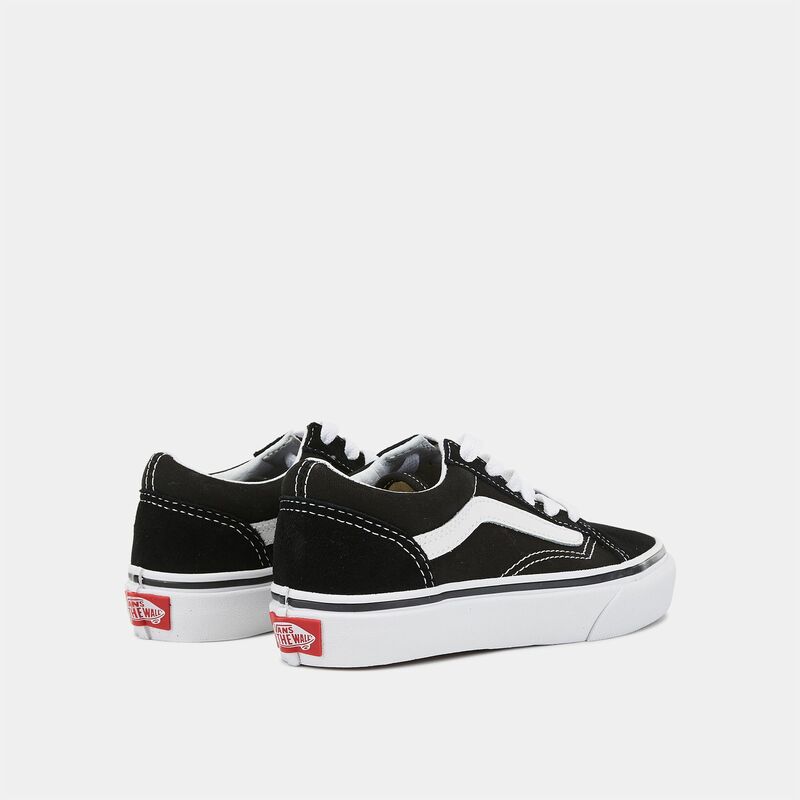 Give the young ones a head stylish head start with the Vans Kids’ Old Skool Shoe. 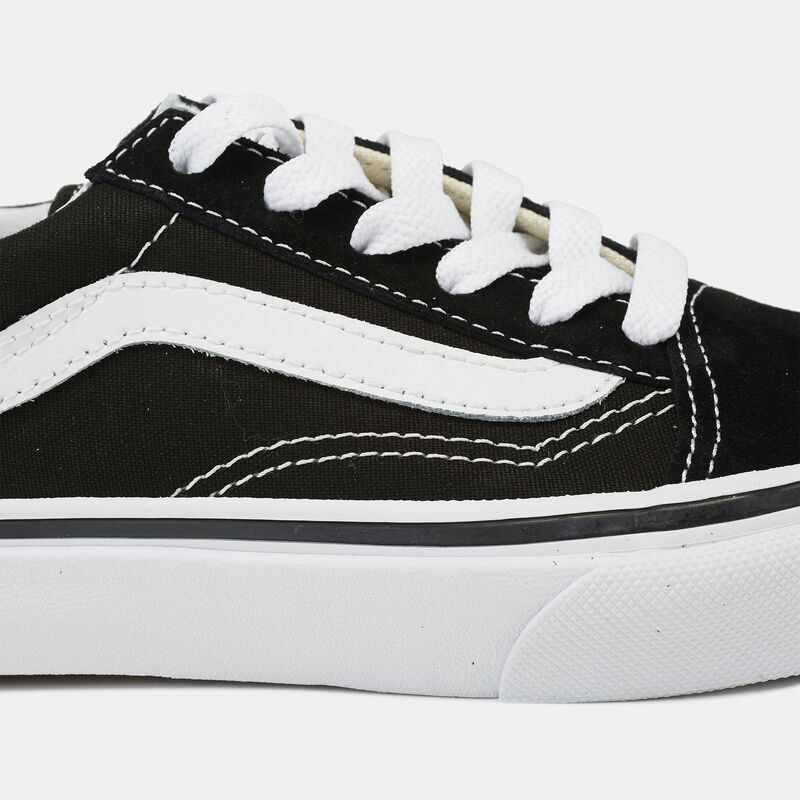 Featuring a low top profile, it has a durable leather and canvas upper with lace up closure. 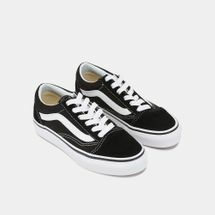 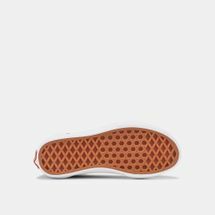 A Vans iconic sidestripe and signature rubber waffle outsole complete the look while delivering lightweight comfort.